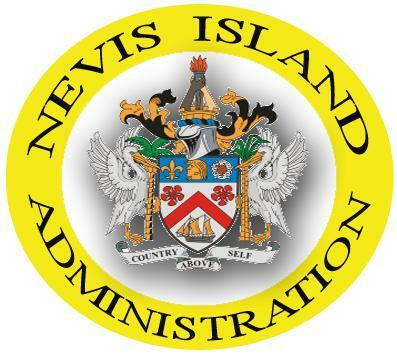 CHARLESTOWN, Nevis – The following is a notice from the Nevis Island Administration (NIA) on behalf of the Office of the Prime Minister of St. Kitts and Nevis, dated Aug. 28, regarding public holidays during the federation’s 34th Anniversary of Independence celebrations. The Office of the Prime Minister wishes to inform the general public that Saturday, Sept. 16, and Tuesday, Sept. 19, are public holidays in the federation of St. Kitts and Nevis for the observance of National Heroes Day and Independence Day, respectively. Please be informed that Monday, Sept. 18, is NOT a public holiday.